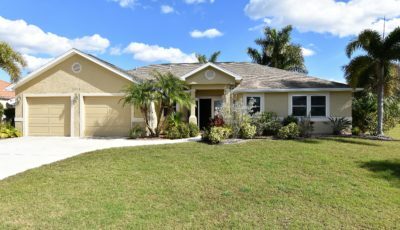 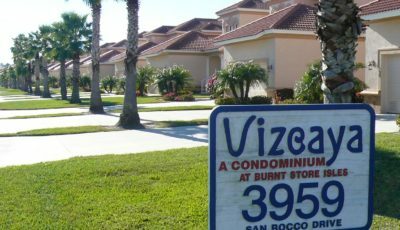 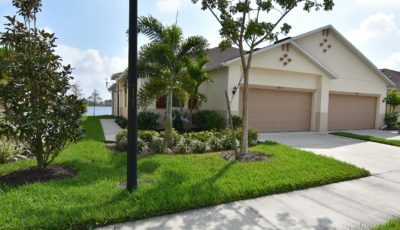 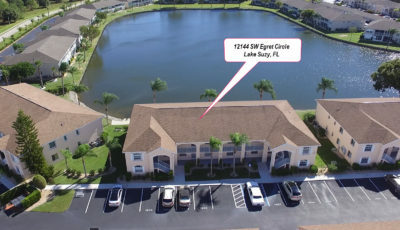 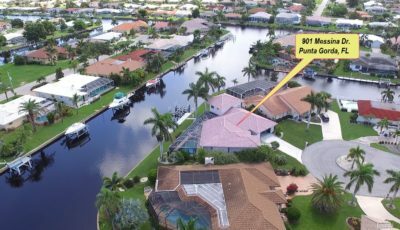 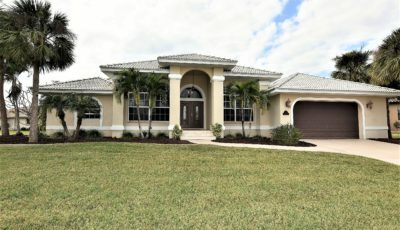 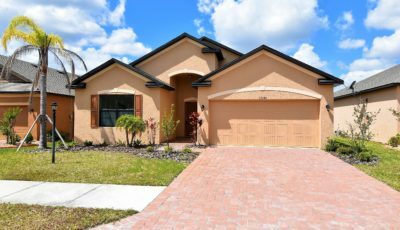 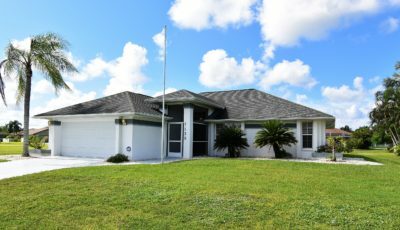 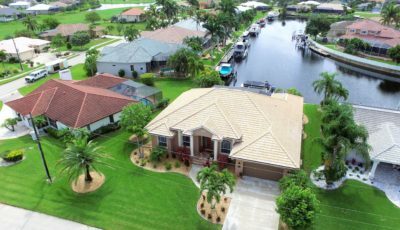 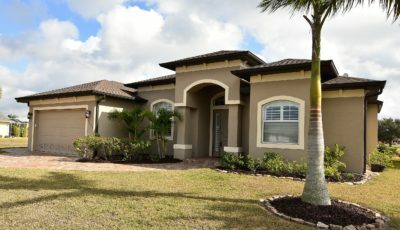 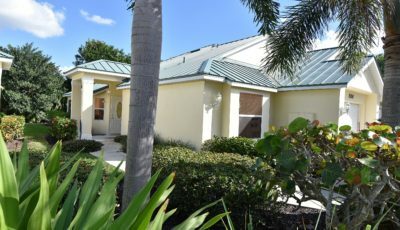 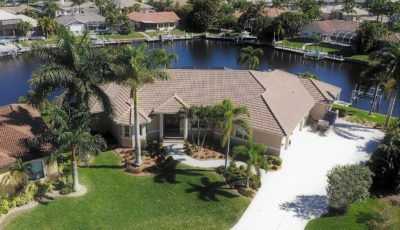 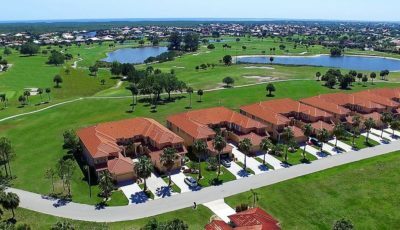 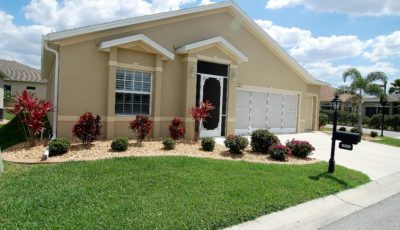 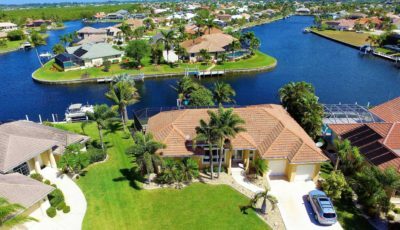 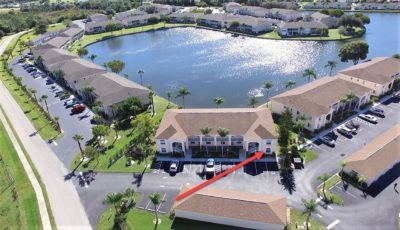 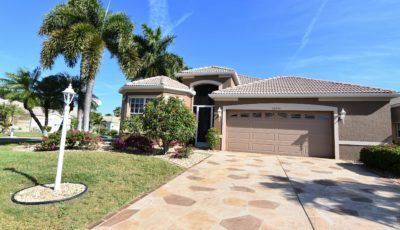 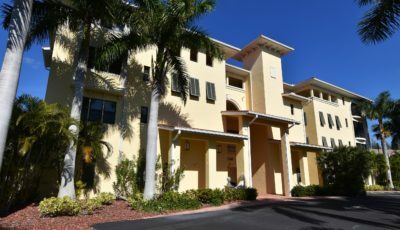 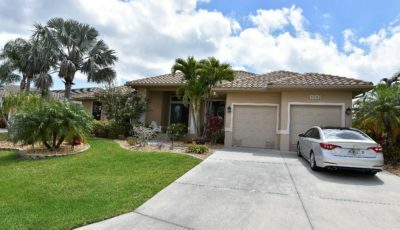 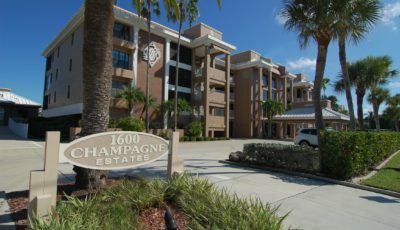 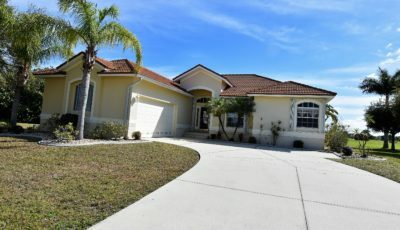 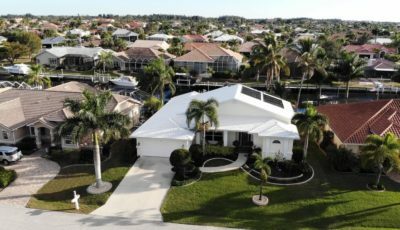 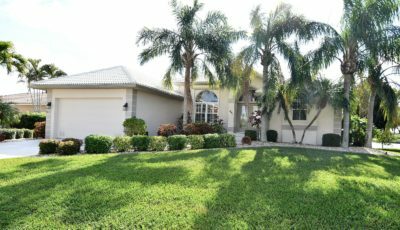 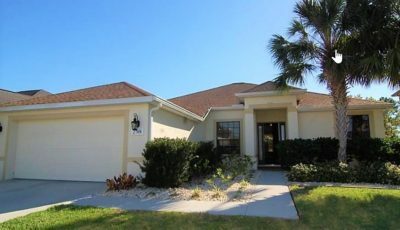 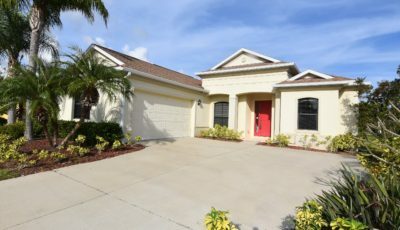 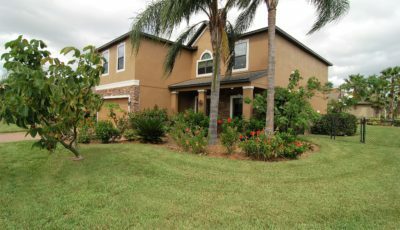 Located in the heart of Punta Gorda’s premier waterfront community of Punta Gorda Isles, is where you’ll find this nearly 2100 Sq. 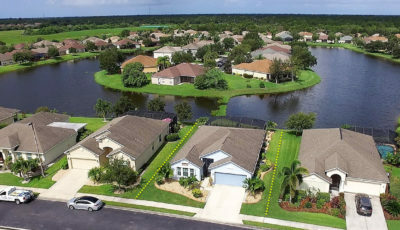 Ft. boaters dream. 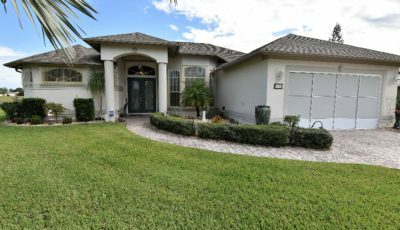 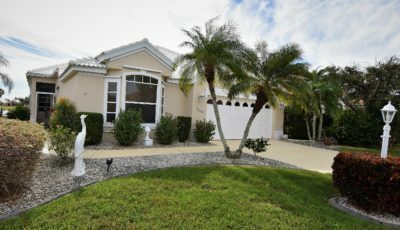 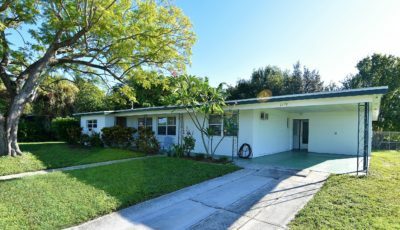 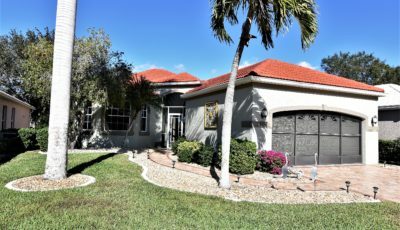 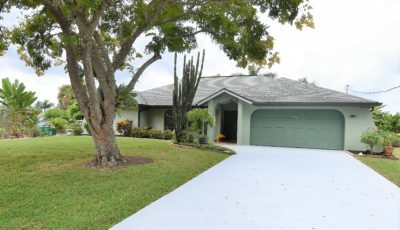 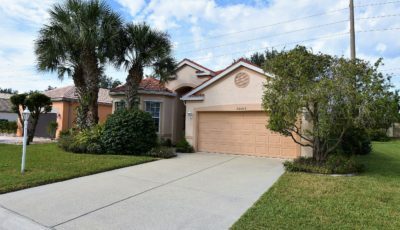 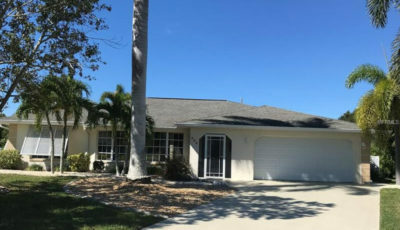 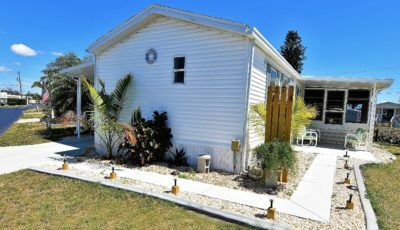 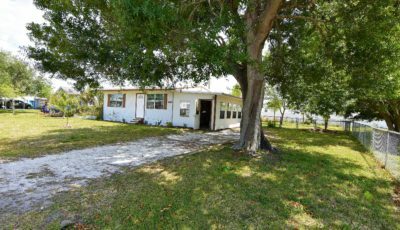 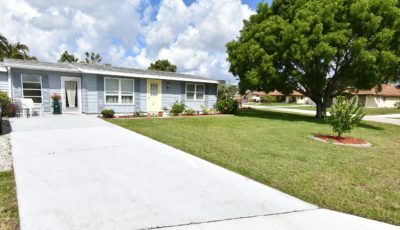 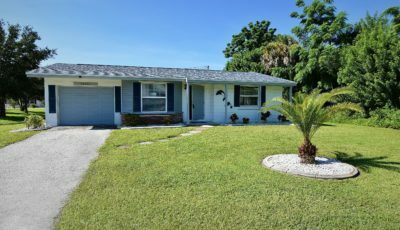 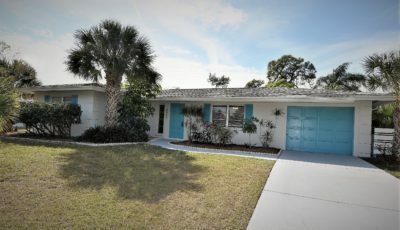 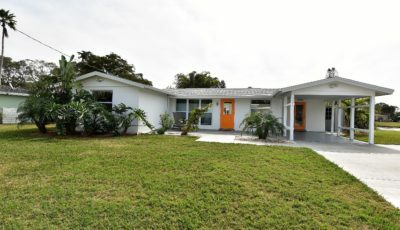 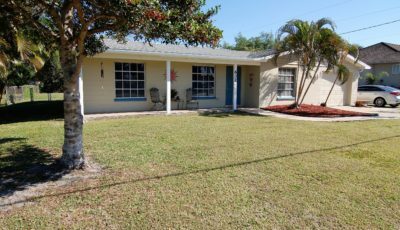 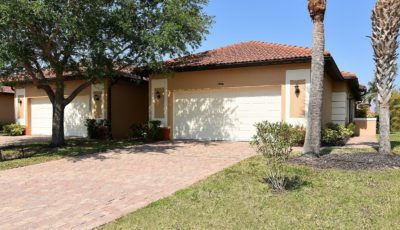 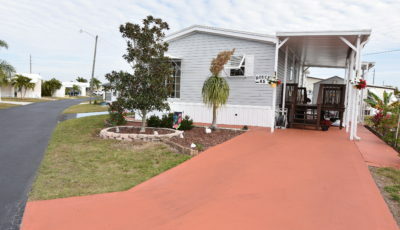 Beautifully renovated and maintained by the current owners, this 3 bedroom, 2 bath, pool home has it all; from the screened pool enclosure which provides a relaxing waterfront view and a $15,000 outdoor grilling station, to the stunning $34,000 kitchen renovation. 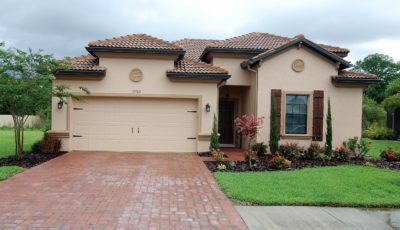 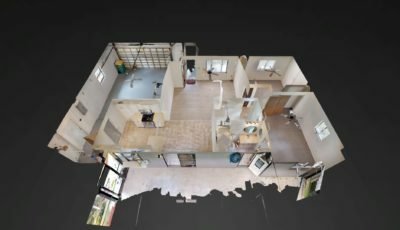 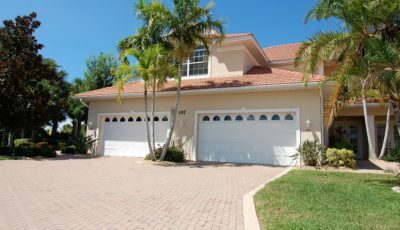 Additionally, this residence sports a 2 car attached garage, circle driveway, mature landscaping and full house window storm protection. 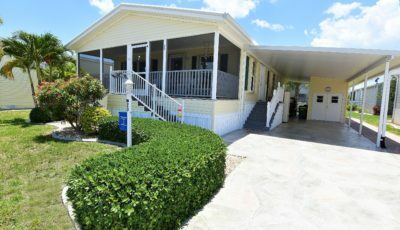 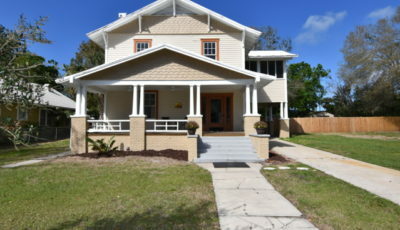 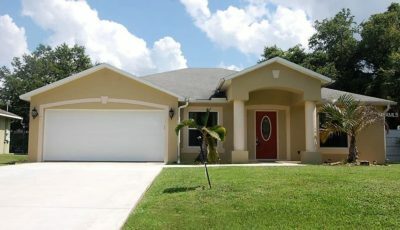 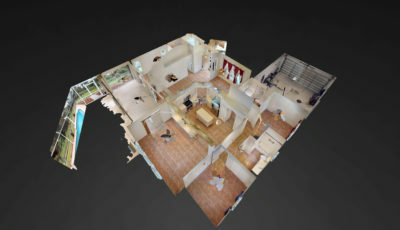 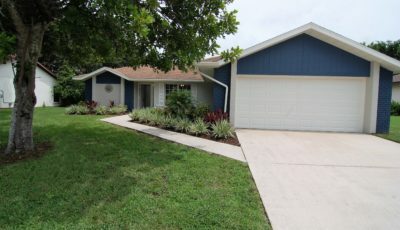 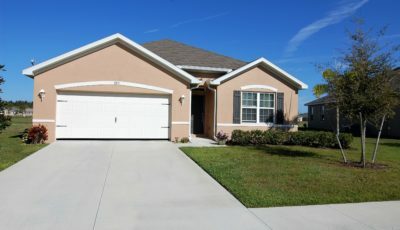 Features also include, but are not limited to, a tasteful neutral décor, a split bedroom plan for added privacy, both a living room and family room, many newer windows, a full guest bath renovation ($12,000) and many dockage improvements including dredging to a 6’ depth to accommodate a deep draft sailboat. 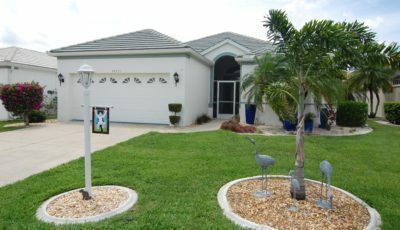 The home’s cooling system has also recently been replaced. 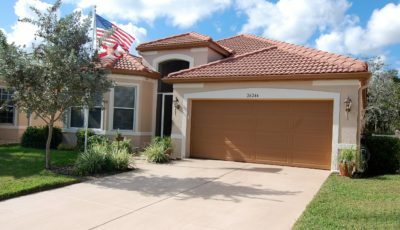 These and other home improvements, totaling more than $100,000 since 2008, are outlined in a listing attachment. 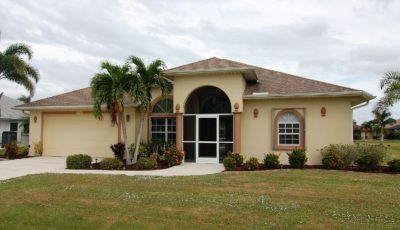 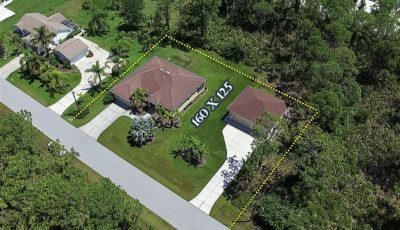 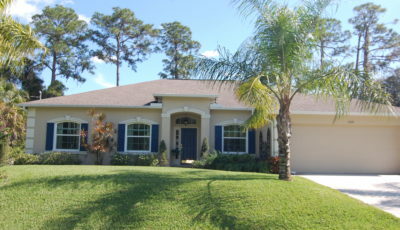 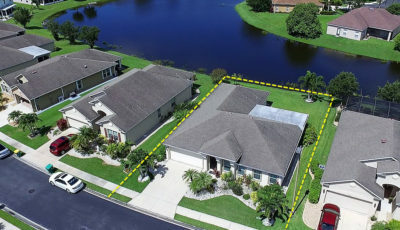 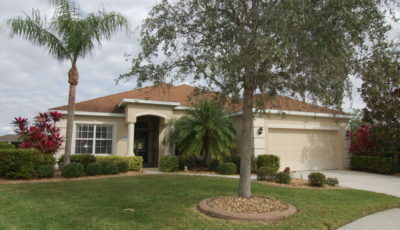 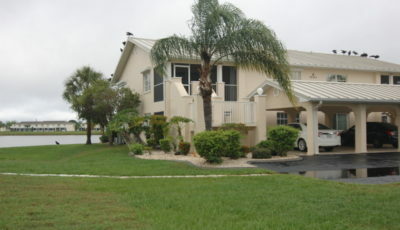 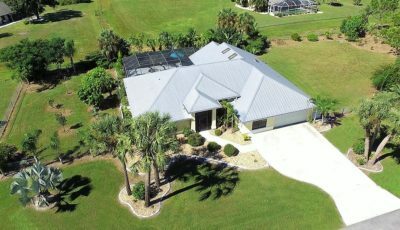 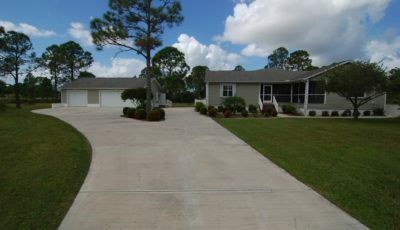 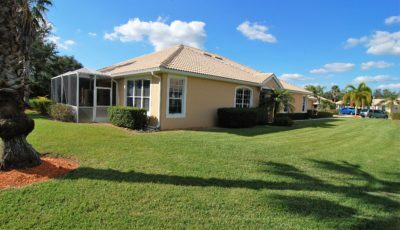 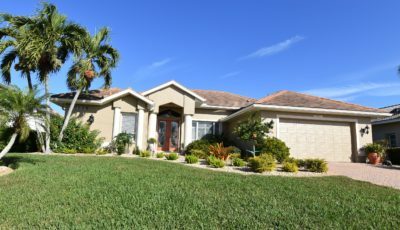 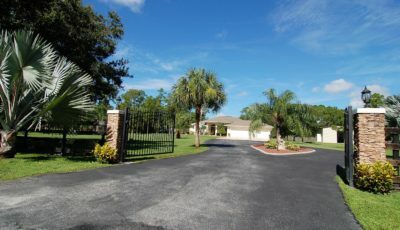 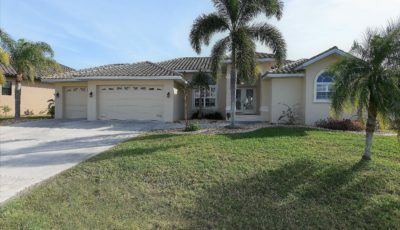 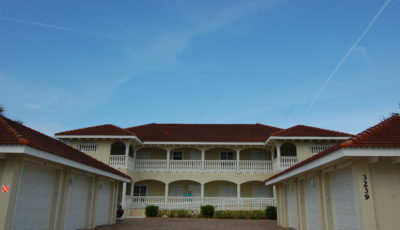 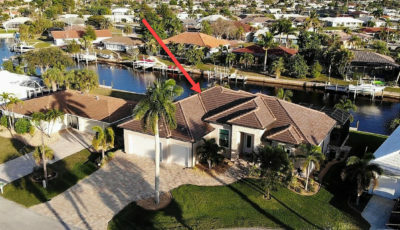 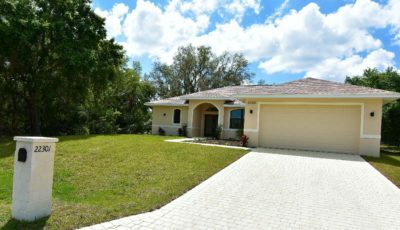 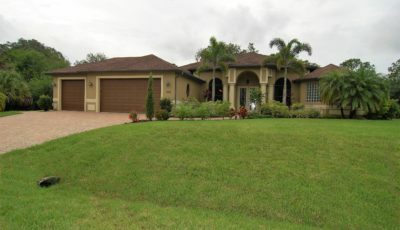 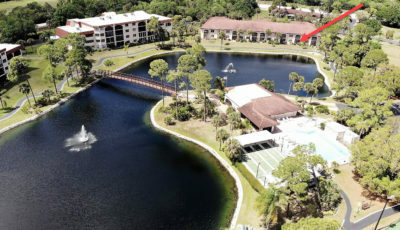 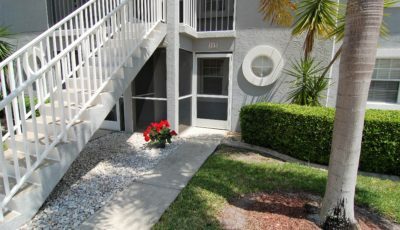 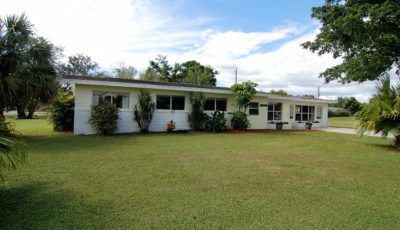 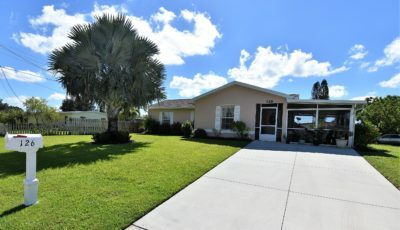 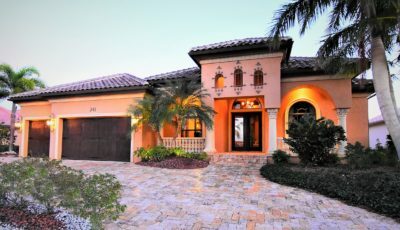 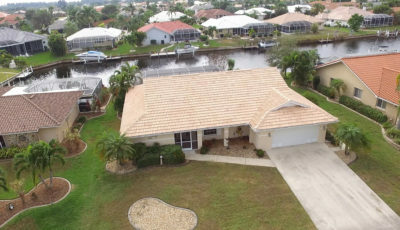 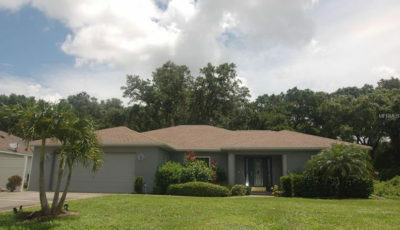 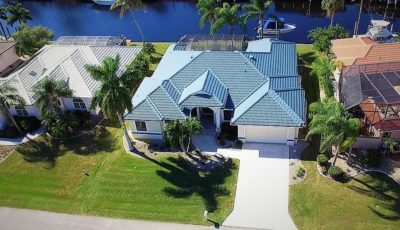 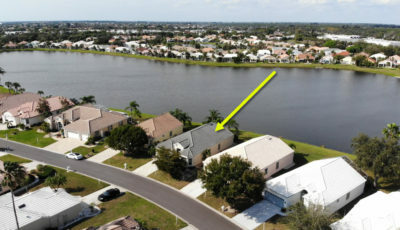 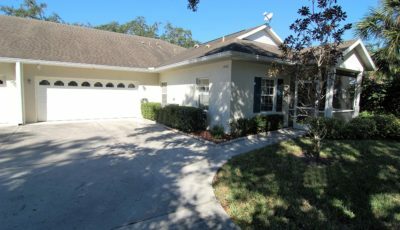 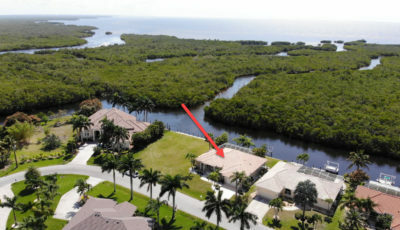 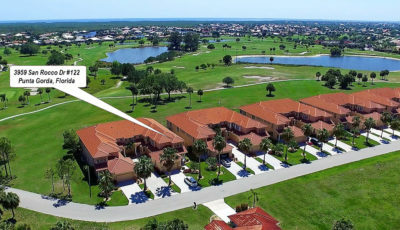 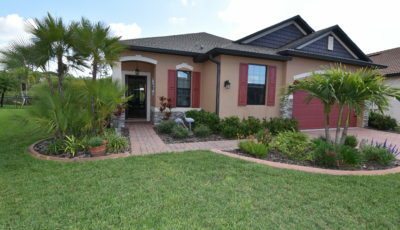 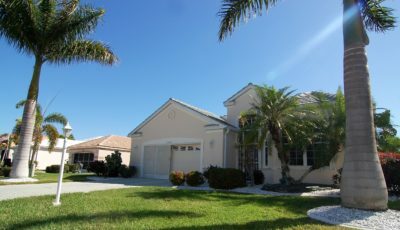 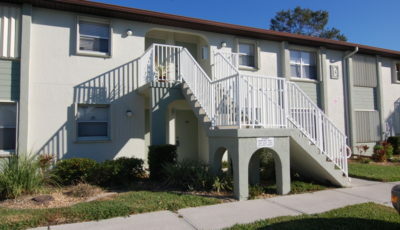 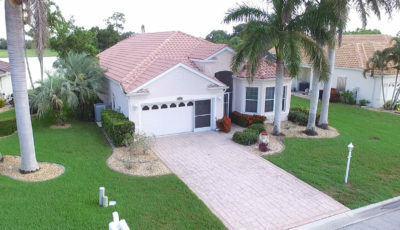 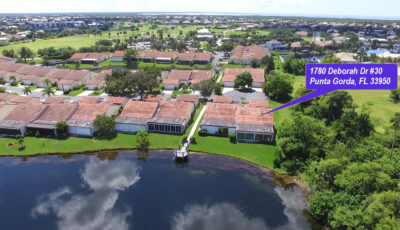 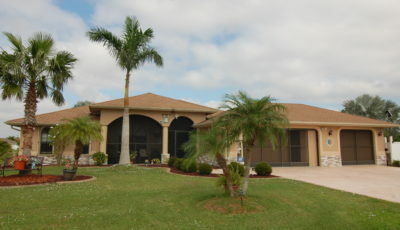 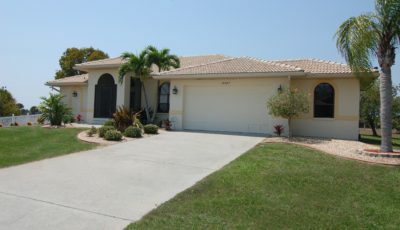 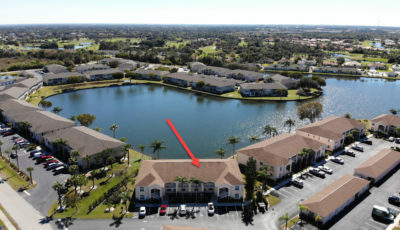 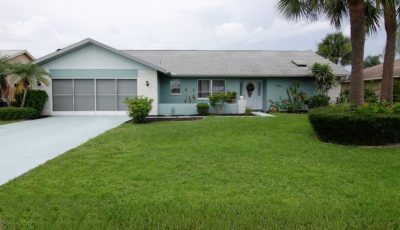 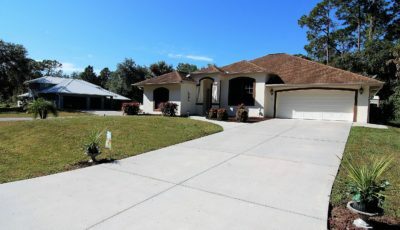 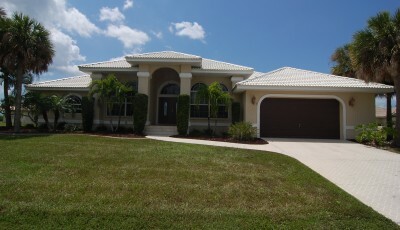 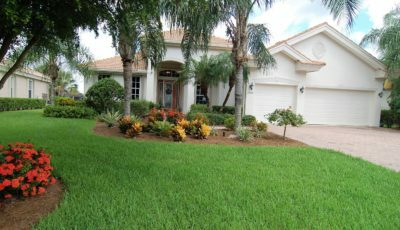 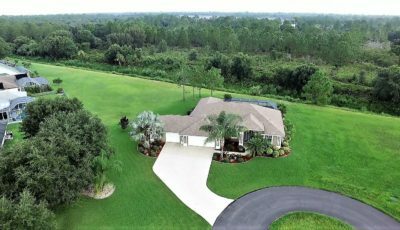 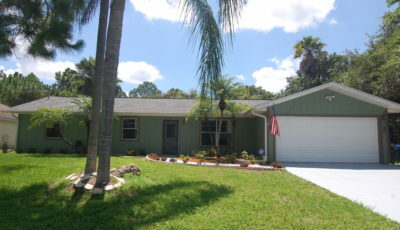 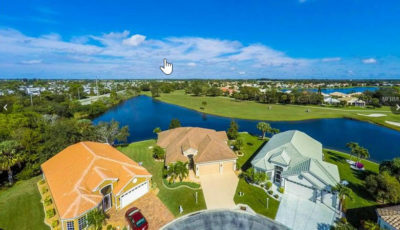 From this location, you are but 10 unobstructed minutes from the open waters of Charlotte Harbor. 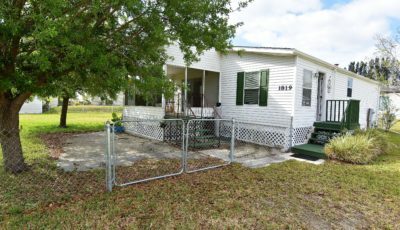 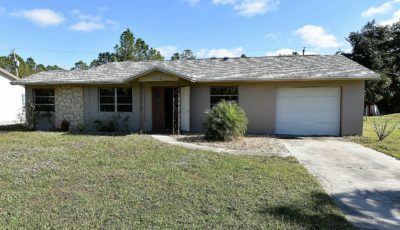 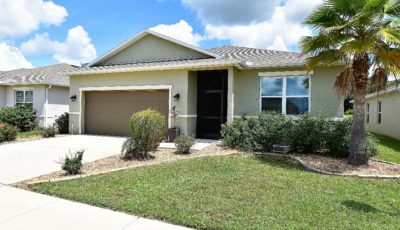 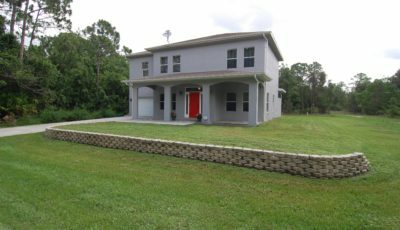 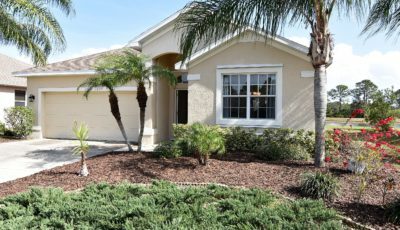 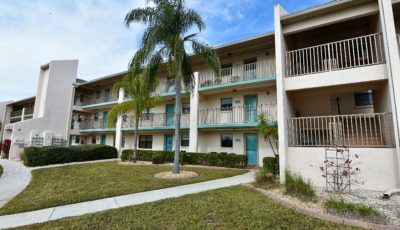 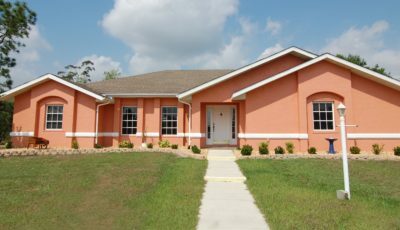 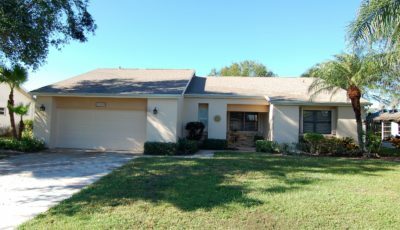 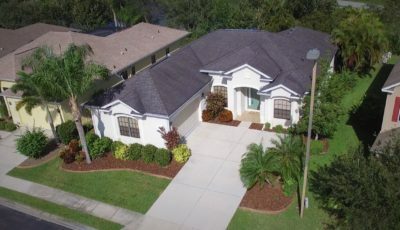 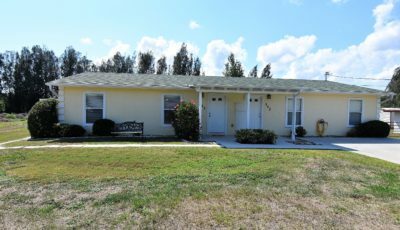 This location is 2.5 miles from historic downtown Punta Gorda and shopping, and just 40 minutes from SW Florida Int’l Airport at Ft. Myers.